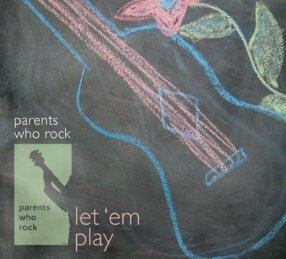 Parents Who Rock: The Bloomingfields Rock Rodney Out of Office at Tierney's This Saturday! 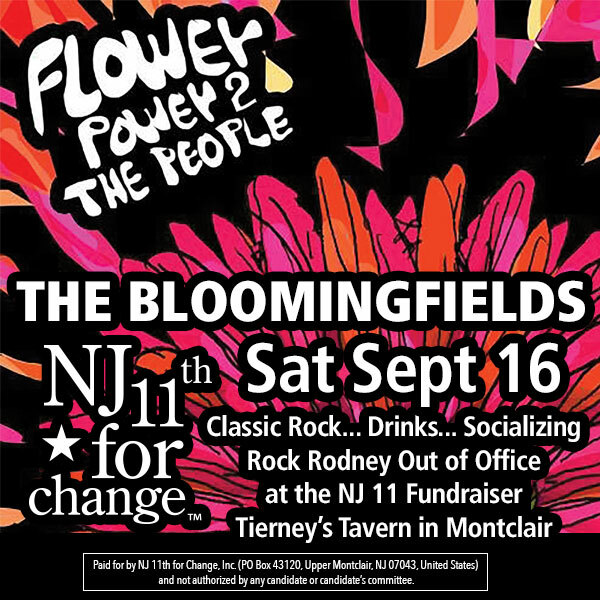 The Bloomingfields Rock Rodney Out of Office at Tierney's This Saturday! 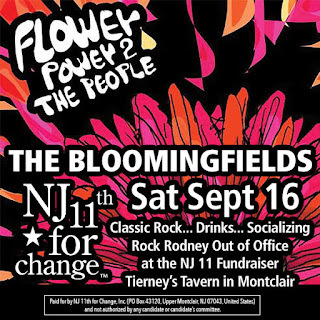 Come help the Bloomingfields rock Congressman Rodney Frelinghuysen (R.-NJ) out of office Saturday, September 16th at 8 p.m. at Tierney’s. The show, a fundraiser for NJ 11th for Change, will feature the band playing their original power pop, as well as favorite covers from classic bands like the Velvet Underground, the Who and the Kinks. The doors open at 8 p.m., and the music begins at 9 p.m. Minimum donation is $11. Seating is limited—so be sure to reserve your tickets in advance. Cash will not be accepted at the door—payment by credit card or check only. All proceeds go to benefit the work of NJ 11th for Change. 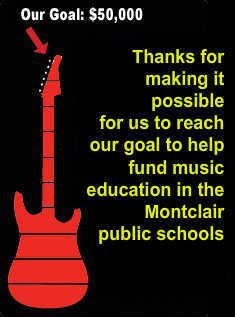 For information, email Elizabeth Juviler at Elizabeth.Juviler@nj11thforchange.org.